Fizz Mobile, a sub-carrier owned by Vidéotron, has identified a ‘”bug” that is causing users to inadvertently get unsubscribed from its service. “We identified the cause and the solution will be activated shortly. In the meantime our customer service team was able to reach out to all impacted customers and manually reverse the situation,” said the spokesperson. However, Reddit user ‘Ottawa123456789‘ is still not reconnected to the Fizz network after being unsubscribed unintentionally and now the same problem is happening to more customers. Ottawa123456789 first received an email from Fizz that indicated they were unsubscribed from the network on November 19th, 2018 and would be able to use the service until November 30th, 2018. The user claims in their initial Reddit post that they had a customer service ticket open for a voicemail issue and it was possible an employee who was trying to resolve the issue accidentally deactivated their line. 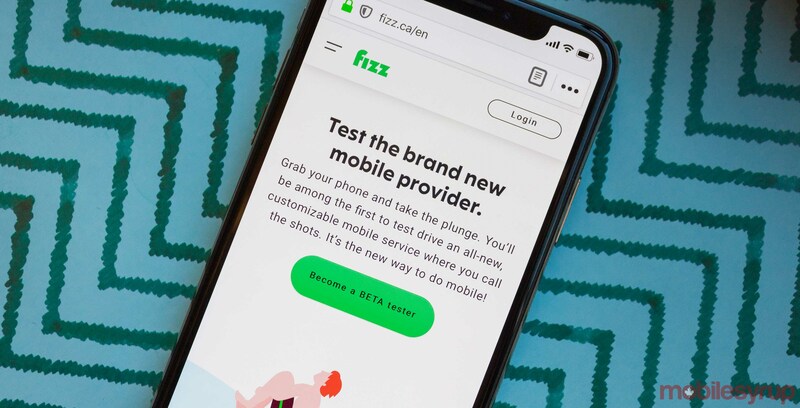 Fizz Mobile is a Vidéotron-owned carrier that first launched on September 2018. The carrier’s plans are still in beta for mobile phones in Ottawa and Quebec. In the beta version, subscribers were offered better plan pricing, which they’ll be allowed to keep once the beta ends. Another user, ‘Aliinbox,’ responded in the same thread noting that they also got unsubscribed as well. In an earlier post on December 4th, Ottawa123456789 wrote that they were getting help from someone in charge of “Customer Happiness” located in Montreal. “After some back and forth he told me he was ‘confident’ that my line would be restored by today. At 12:30 PM my phone still wasn’t working so I emailed him asking if he had any updates. As of 4:30 PM I still haven’t heard anything back and my phone still isn’t working,” the user wrote, later adding that they would be back on the network possibly by Thursday.